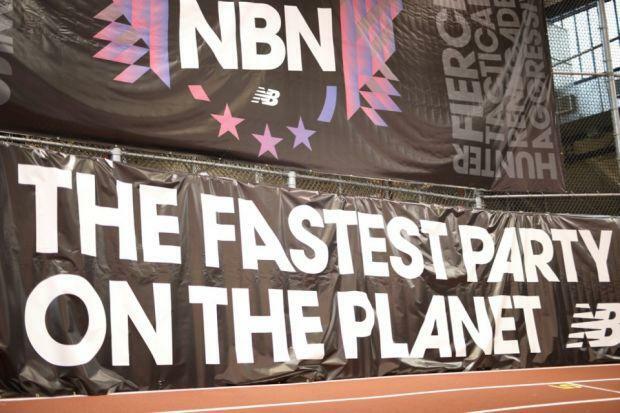 We still have almost four months until New Balance Nationals Indoor arrives, but with indoor track season fast approaching, it's time to get the conversation about NBNI started. Have you ever wanted to compare an elite performance in the 60M dash to a similarly impressive showing in the 2-mile? How about a jaw-dropping pole vault clearance to a breathtaking 4x200M relay time? If so, the IAAF's universal scoring table is most definitely for you. To put it gently, track and field's embattled governing body has its fair share of problems, but one thing the IAAF gets right is its comprehensive approach to comparing performances across events. The beauty of the IAAF's scoring table lies in its simplicity. The late, great Dr. Bojidar Spiriev assigned a numerical value to every conceivable time or mark in an athletics event, which could then be compared to the number of a time or mark from a different event. The higher the number, the better the performance. With indoor track season just two weeks away, we decided to use the IAAF's scoring system to ascertain the relative difficulty of various New Balance Nationals Indoor qualifying standards. Is it objectively more difficult to qualify for New Balance Nationals Indoor in the boys 4x200M relay or the girls pole vault? At long last, you finally have your answer. The listed qualifying standards are for championship events, not Emerging Elite events. The IAAF doesn't award a score for the 4x800M relay, 4xMile relay, 1600M medley, DMR, 4x55M hurdle relay, weight throw, or 1-mile race walk. We omitted the 60M hurdles and the pentathlon because of the discrepancy in hurdle height between IAAF-sanctioned events and high school events. Some qualifying standards did not transfer precisely to an IAAF score. (For example, in the boys mile, the IAAF lists a score for 4:17.44 and 4:17.53, but not for the NBNI qualifying standard of 4:17.5.) In those cases we simply rounded the standard's score to the closest one made available by the IAAF. These are marked by an asterisk.